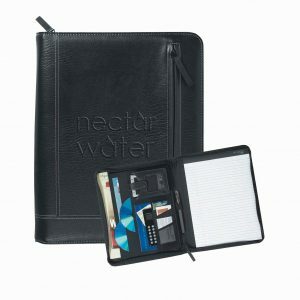 If this is your first time using bicpromotionalproductsaust.com.au you will receive your quote within 1 hour Monday to Friday. 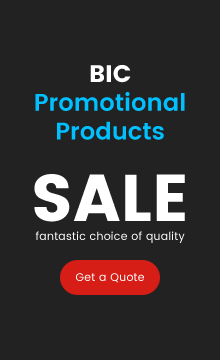 Once your email address is accepted you will be able to receive an instant quotation emailed to your inbox. All promotional Bic products are printed by Bic Graphics Australia and despatched out of Melbourne. 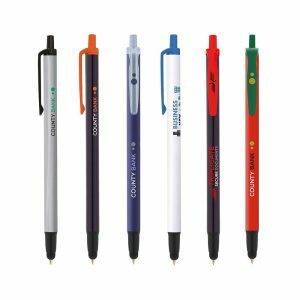 Printed or engraved Bic promotional pens are an extremely popular promotional gift, for all kinds of businesses and organisations. 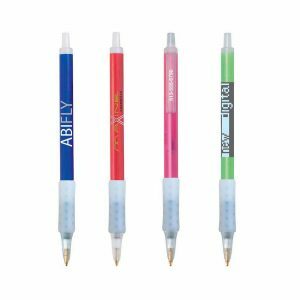 We have aBic promotional branded pen to suit every organisation, as we have such a fantastic choice of quality Bic promotional writing instruments. 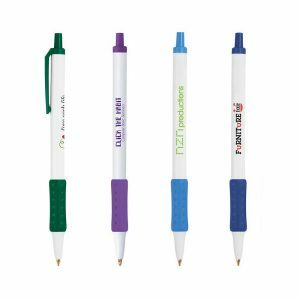 For simple promotional trade show giveaways our range of printed plastic pens offer superb value for money, and will do a great job of marketing your brand. 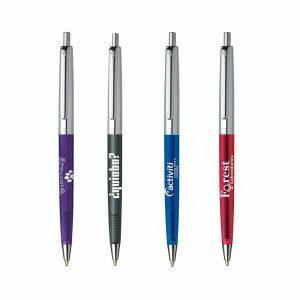 Printed or engraved Bic promotional pens are an extremely popular promotional gift, for all kinds of businesses and organisations. 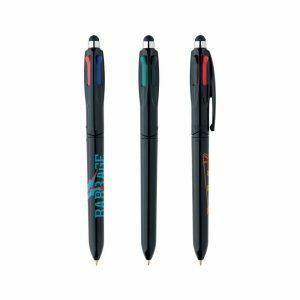 We have a Bic promotional branded pen to suit every organisation, as we have such a fantastic choice of quality Bic promotional writing instruments. 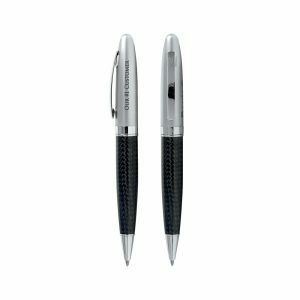 A more expensive luxury branded pen can serve a different purpose, as they make excellent staff incentives or corporate gifts for loyal customers. We can supply you with any current model from the >Bic Executive Series pens and the Sheaffer Series pens. 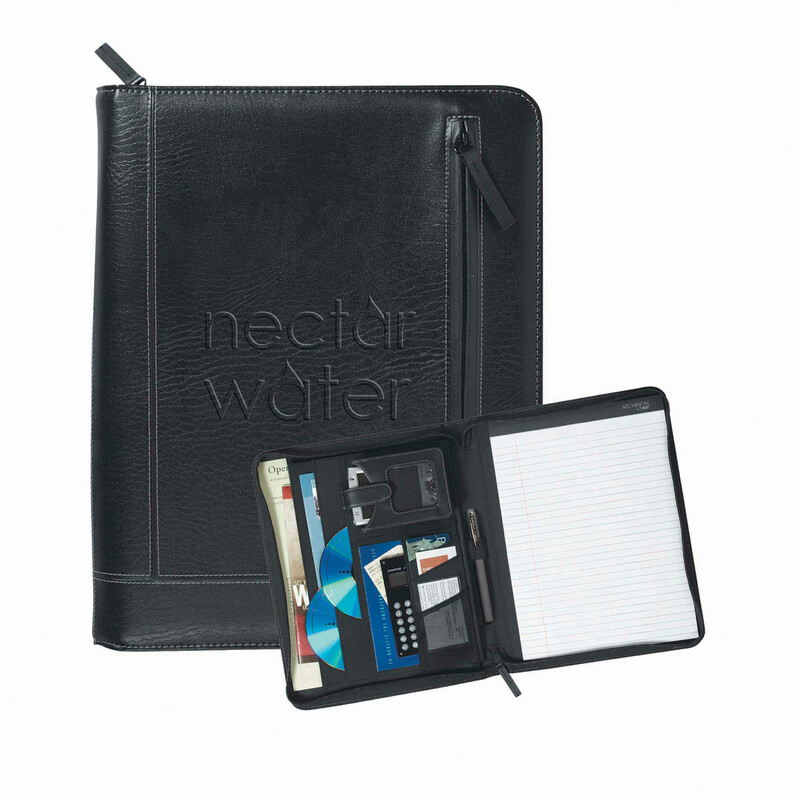 BICmanufacturer and sell 24 million stationery products every day around the world – so they must be doing something right. 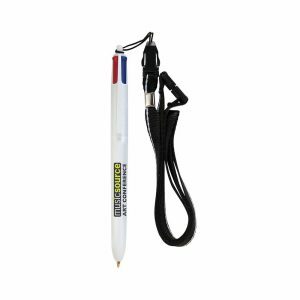 Our collection of Bic promotional pencils and promotional pens, would make a great cost effective marketing tool for you next conference or exhibition. 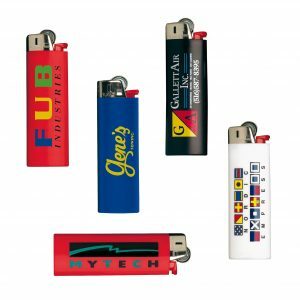 Remember if you have any queries about our personalisation methods, for any of our promotional pens, promotional pencils, promotional Bic lightersor any other Bic promotional merchandise – then our friendly staff would love to hear from you. 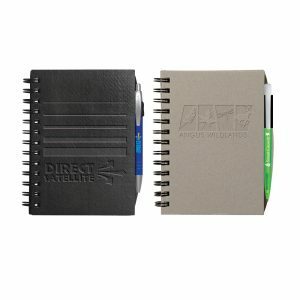 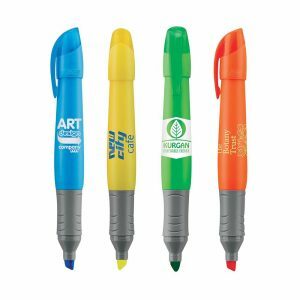 When you are in the process of determining which Bic advertising items will fit your companies marketing strategy then you must add Bic promotional branded pens. 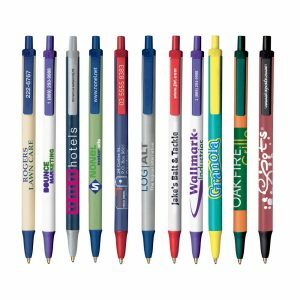 Bic promotional printed pens are a great tool in many ways, and add a lot of potential to your marketing strategy. 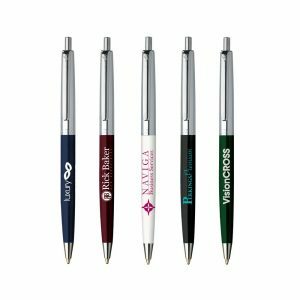 Real estates, conference centres and the like have Bic promotional printed pens intended for customers to use. 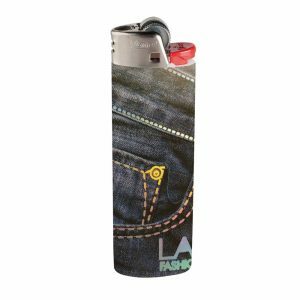 They’ve got them conveniently nearby so that people will take them for any reason. 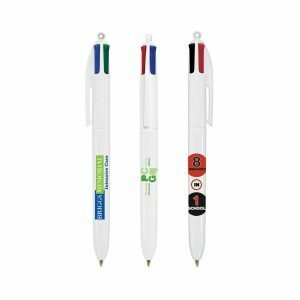 The Bic promotional branded pens are put there for the immediate needs of the customer, the great thing, it is good business when the promotional branded pens walk out with them. 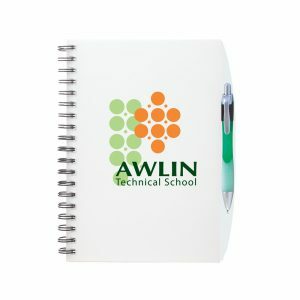 That’s a great way for your Organization’s name to be kept in mind by people and to bring them back in. 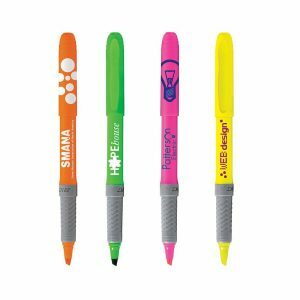 Who knows were your Bic promotional branded pens ends up? 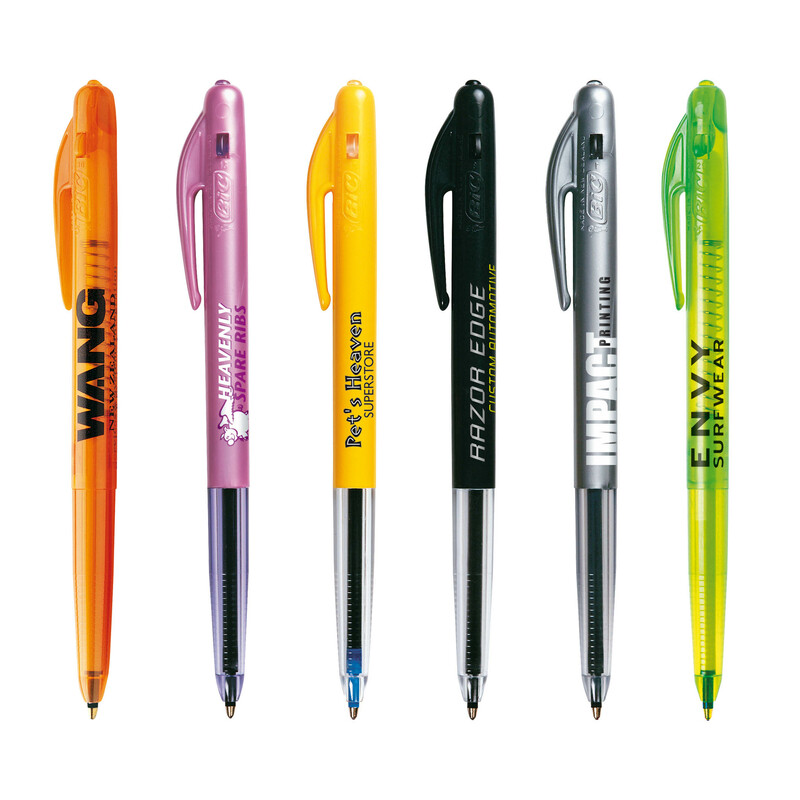 Bic Promotional branded pens are in existence for the sake of exposure. 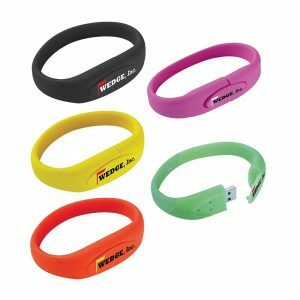 New potential customers have no reason to walk through your doors if you’re not visible by some method. 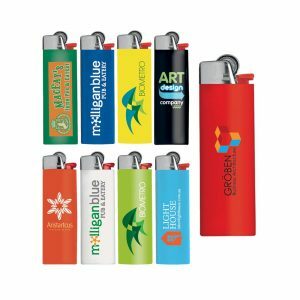 If you give away Bic promotional Products then you have a chance of starting conversations between people that include your business. 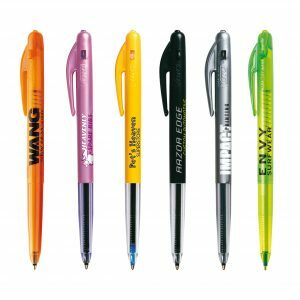 If your client happens to need to write something, or if someone they know needs a pen, then your company pen will get used. 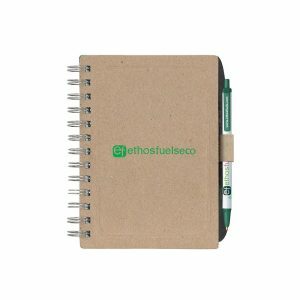 This act alone could open a conversation about your brand. 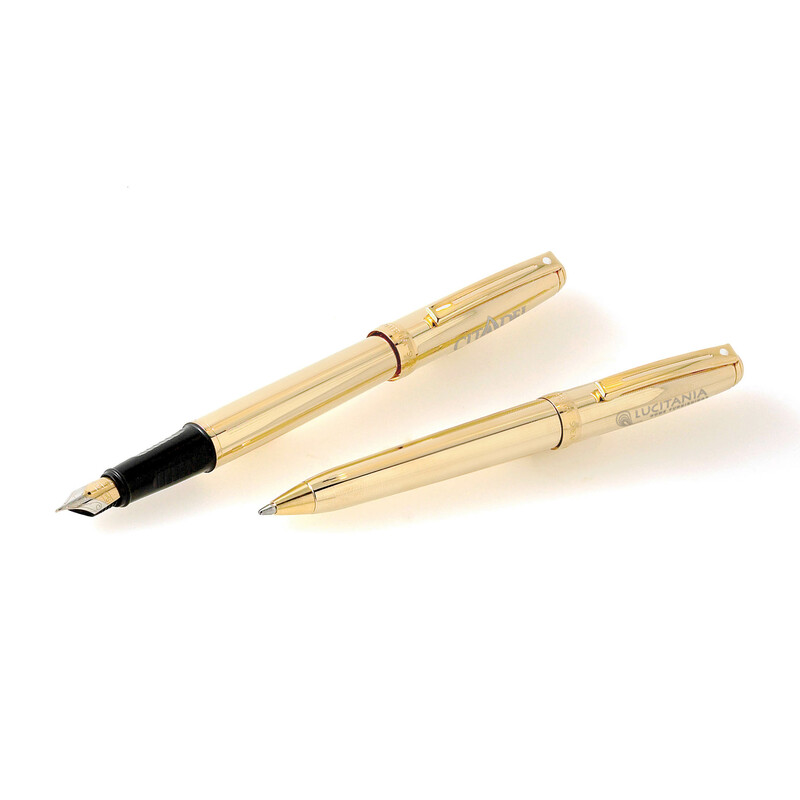 A little chit chat here and there and you have the sought after golden referral. 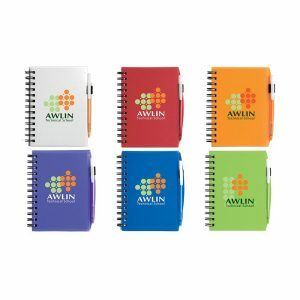 provide advertising of your business. 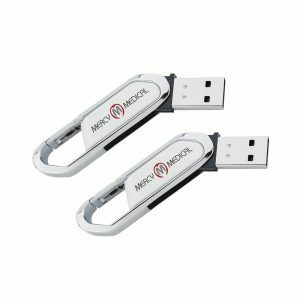 They are valued giveaways. 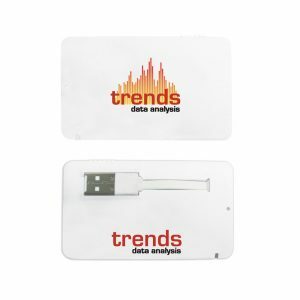 They are one of the cheapest ways to market. 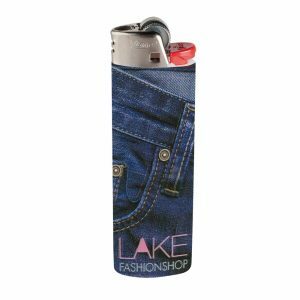 What possible excuse is there not to add them in with the rest of your promo items when you order.